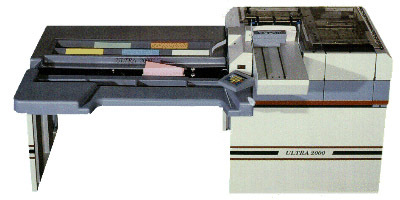 Martin Yale 1632 Automatic Letter Opener - Roberts Business Machines, Inc.
A truly innovative machine, the 1632 does a continual feed of up to a 1 3/4″ tall stack placed in the feed tray. 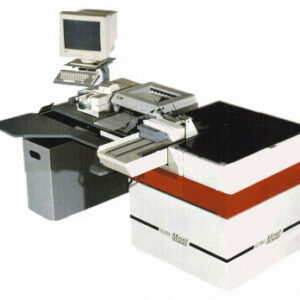 Unit operates at a speed of up to 7,000 envelopes per hour with a momentary power switch. Ideal for small to mid-size businesses.